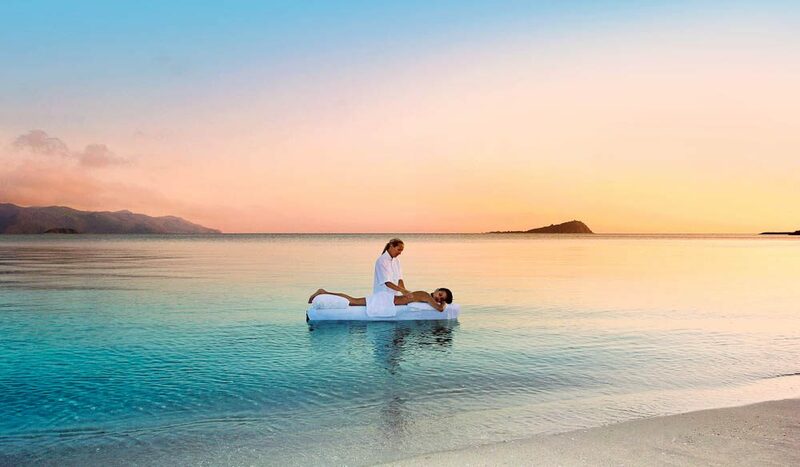 Hayman Spa's top treatment in a top location. If, like us, you spend far too many days eating lunch a la desk and far too many nights scrolling your social media pages… this will Pinterest, ah, we mean interest you. 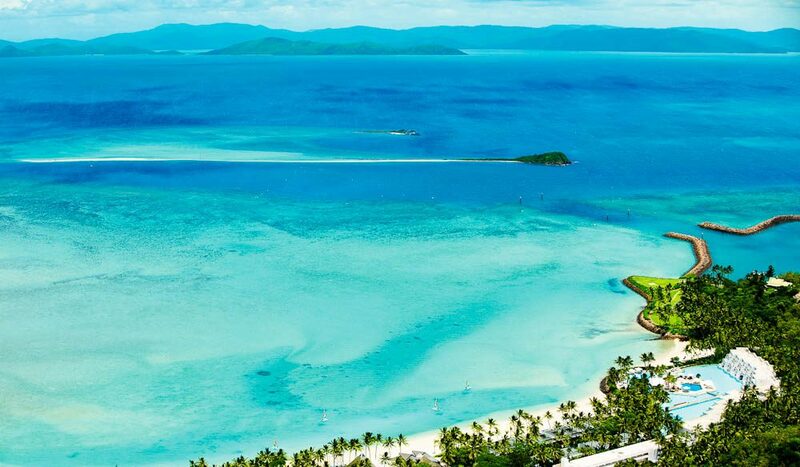 Hayman Island Spa – aka the 2012 Best Hotel Spa in Australasia, according to Tripadvisor – has launched an entire new roster of ‘wellbeing’ services, which means if you need an actual break, and by that we mean a few days of doing nothing more strenuous than deciding which pool to lie by, then this is it. Yoga, island walks, meditation, ocean exercise, Tai chi, pilates… and happily, not a juice fast, pasta-ban or bootcamp instructor in sight. Being dutiful journalists we checked it out ourselves and we’re happy to report, this is a worthwhile exercise in self-spoiling. Don’t miss morning yoga outdoors amongst the palm trees – it truly is a lovely way to wake up.